That magical time of year is nearly upon us, when we can gleefully order a green beer and speak in a faux-Irish accent without shame— St. Patrick’s Day! St. Patrick’s Day is truly one of the most-loved holidays around the world, with celebrations in the U.S., Ireland, the UK, and even Japan, South America and the Caribbean. Traditions range from parades to bagpipe-playing to the three-legged pub crawl. Whether you’re Irish or just wish you were, here are eight ways to party on the greenest day in March, wherever you happen to be. Sláinte! 1. Organize an Irish pub crawl. By far the best-known modern way to celebrate St. Patrick’s Day, the classic pub crawl is made all the easier for the fact that so many places have Irish pubs, including Nepal, Bolivia, and New Zealand. 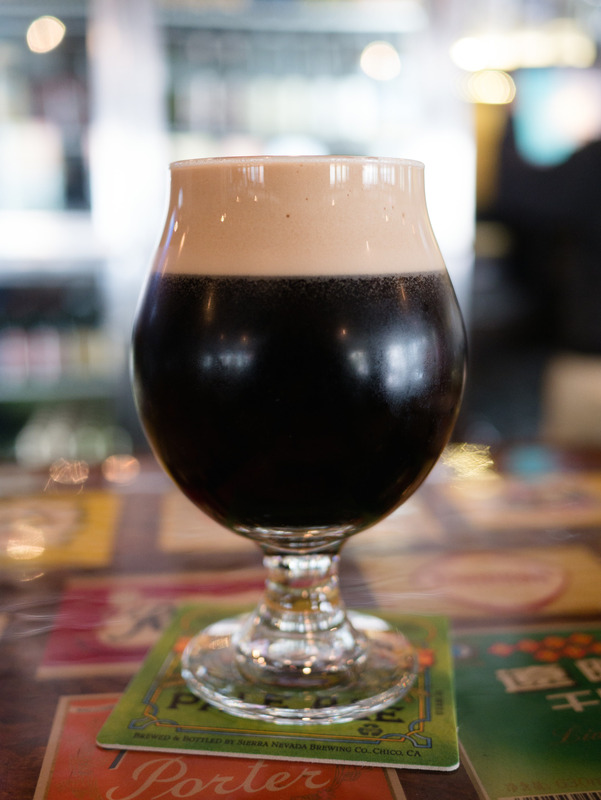 Find your local Irish pub and start crawling! 2. Dye a body of water green. As part of a more than fifty-year-old Chicago tradition, the Chicago River is dyed green to honor St. Patrick’s Day. The practice began by accident when city plumbers used fluorescent dye to trace sources of pollution, and has been continued ever since, sponsored by the Chicago plumber’s union. In recent years, First Lady Michelle Obama has requested for the White House fountains to be dyed green in a nod to her native Chicago tradition as well. 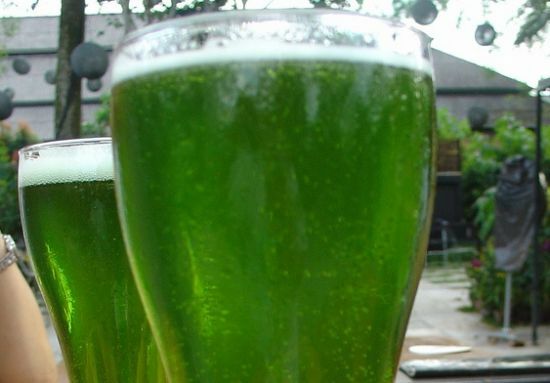 If you don’t have access to the city water supply, how about some green beer? This post from Organic Authority gives a quick overview of how to make green beer without any chemicals. 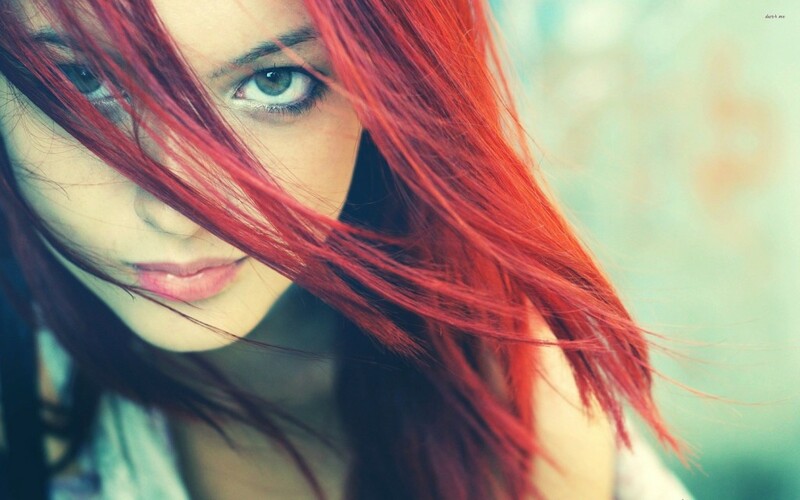 Long associated with Irishness, the ginger ‘do is one that tends to go over well on the 17th of March. If you’re not up for a permanent change, a wig will do just fine. 5. Hire a traditional Irish band. Irish traditional music (better known as fiddle-dee-dee music) is festive and high-energy, and makes for a great party atmosphere. Instruments typically used include the fiddle, flute, Uilleann pipes, concertina, and guitar. Be prepared to dance! 6. 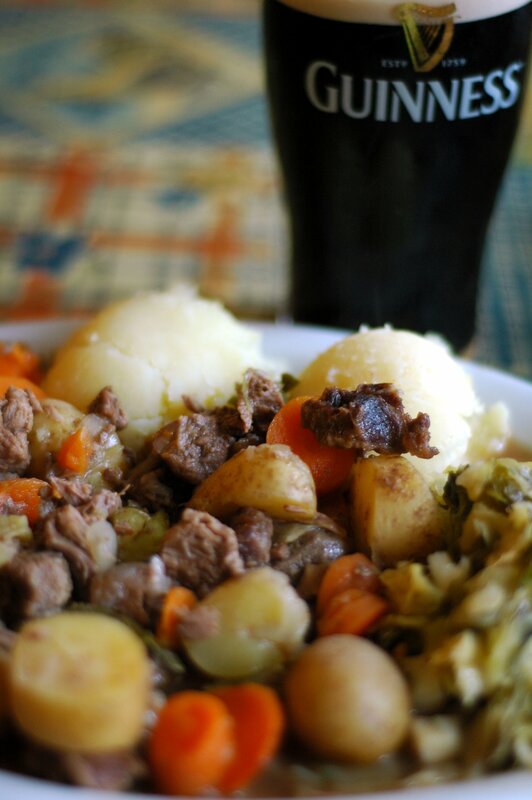 Serve an Irish menu. If mid-March is proving a bit chilly, throw a St. Patrick’s Day dinner party to warm things up! Dishes like slow-cooked Irish stew and crumbly apple cake are sure to be a hit. Here are a few recipes to get you started. Okay, so brownies aren’t exactly traditional Irish food, but these way too good for that to matter. Here’s a recipe for Guinness Brownie Bites with—what else—Bailey’s cream cheese frosting. 8. Go to a parade. There are St. Patrick’s Day parades in cities across the U.S. and around the world, with the annual parade in Dublin being, not surprisingly, the most epic. But if you’re nowhere near Dublin, you’ll also find parades in New York, Chicago, Boston, New Orleans, Tokyo, and Oslo! If you want a bit of an edge while organizing your St. Patrick’s Day event, look no further—there’s an app for that. Features like group chat and in-app ticketing make SquadUP an indispensable resource for setting up your next event. I wish to get across my gratitude for your generosity in support of folks who have the need for assistance with that matter. Your real dedication to getting the message all-around ended up being remarkably practical and have really helped professionals much like me to arrive at their goals. Your entire invaluable tips and hints signifies this much to me and especially to my mates. Regards; from each one of us.